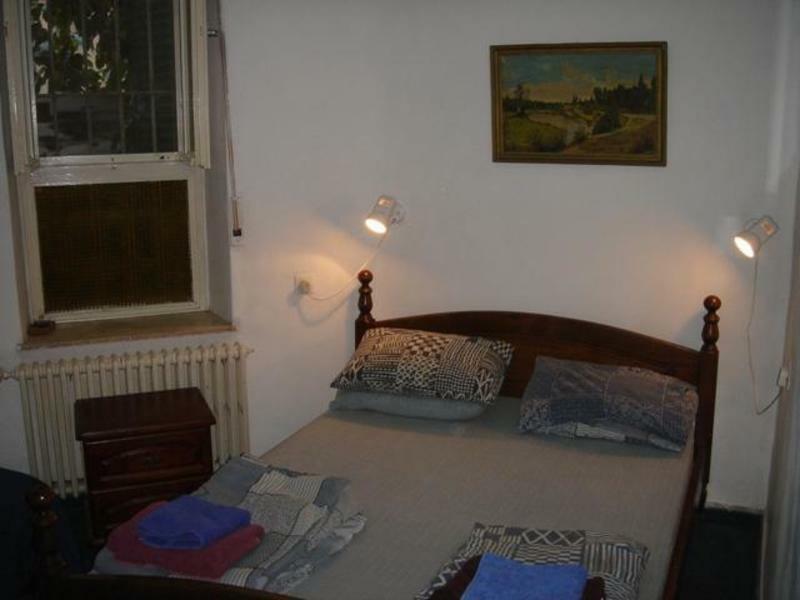 Allenby #2 is a small guesthouse located right next to Jerusalem central bus terminal, allowing east access to all main attractions in the city. We are serving tourists from 1993, offering short and long term accommodation, from hostel dorm beds to self catering apartments. Danny the owner will be happy to offer his tips, guidance and information which will allow you to save some $$$ during your stay. - Use of kitchen and dining room. - Free coffee & tea 24 hrs a day. - Warm family oriented hospitality. - Help in the planning of your visit in Israel. 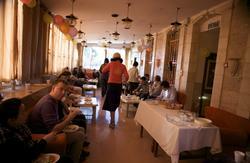 You are invited to join our long list of happy guests for an enjoyable and affordable stay in Jerusalem.